Home Take the Tour! Become a DVA Pro Log in! Sign up for Free! DVA is now available on Smart TV - Download our apps for LG, Samsung and Sony Smart TVs. Also available on Amazon Fire TV. Upload videos directly from your phone, tablet or computer to your Digital Video Archive account. It's your own personal movie studio! Author your videos (tell a story!). Invite your friends and family as viewers. Instantly share video with your neighbor next door or with anyone on the planet. We're happy to announce MOTIF! The DVA Editor. 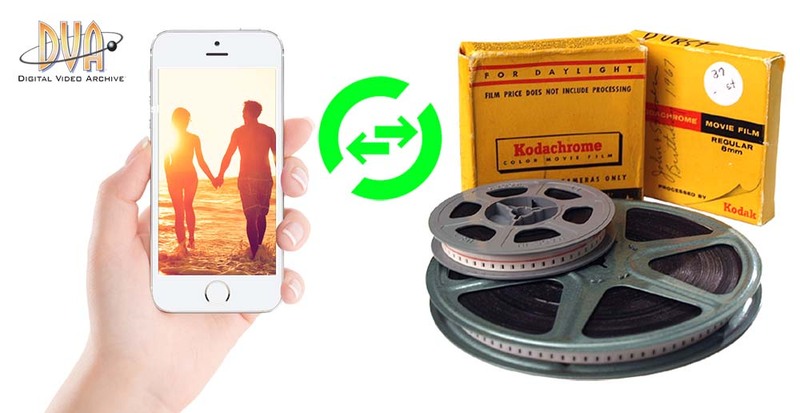 Now you can easily edit your old home movies, family videos and your smartphone videos! Become a DVA Pro with this simple box. Are you a Video Producer? 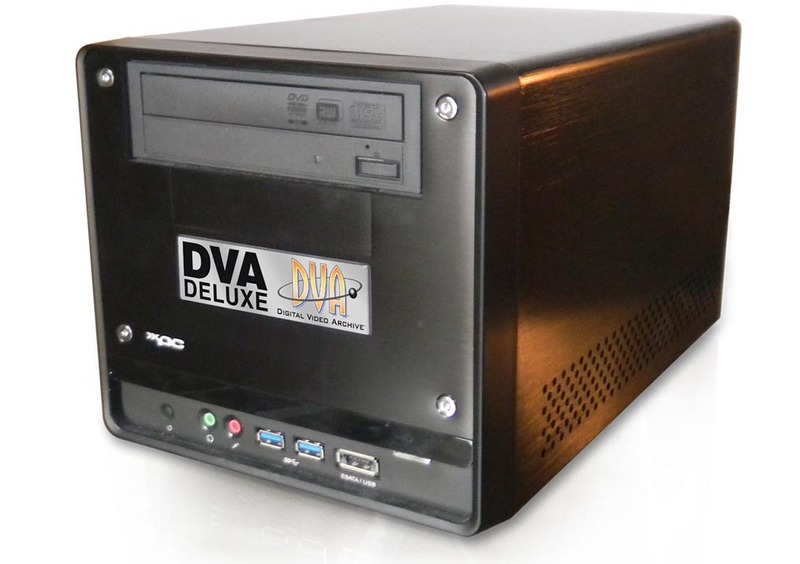 Use our DVA Deluxe Authoring system to digitize, author and share video. Add menus, chapters, thumbnails, titles and descriptions. Streamline the way you encode, create and distribute video content to your clients and viewers. 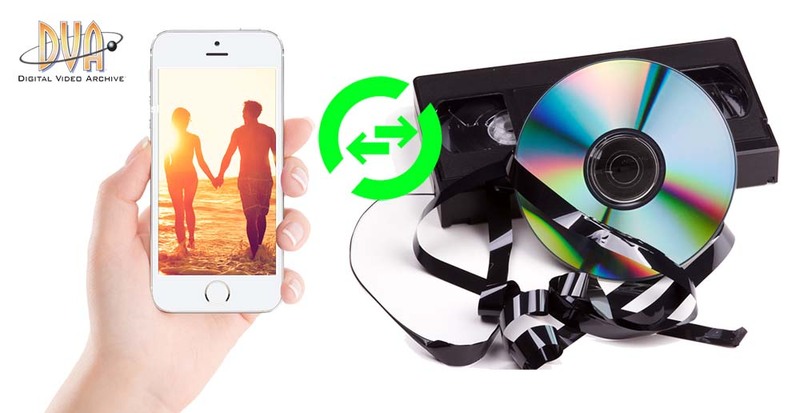 Transfer your old media to DVA! Archive Your Life with DVA! 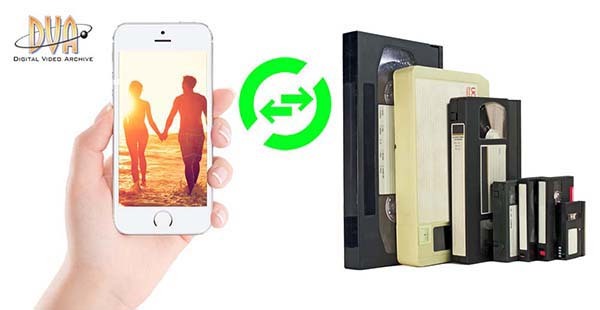 Gather up your old movies, tapes and DVDs and find a DVA Authorized Rep to assist you in the professional conversion and upload to your new Digital Video Archive account. Copyright 2017 Home Video Studio Consulting, Inc. All Rights Reserved.